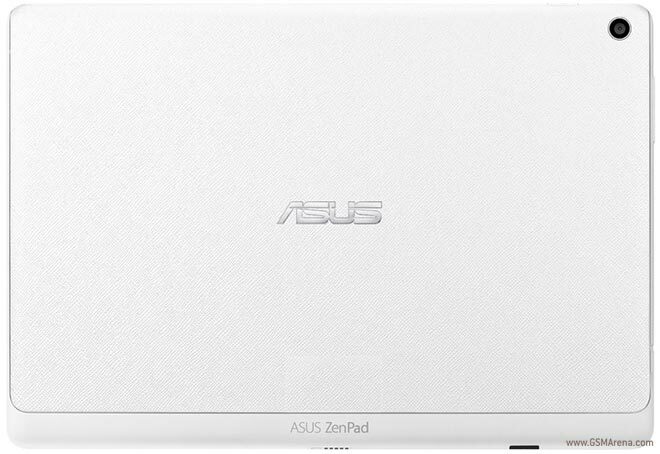 The Asus Zenpad 10 (Z300M) from last year has started receiving a new update. Arriving as version 5.3.6, the update brings along several changes, including new Google security patch. Things that have been added include bundled notifications switch, Game Genie, and lock screen wallpaper slideshow. As for stuff that has been removed, the list includes several redundant app shortcuts, PC Suite, as well as some pre-loaded live wallpapers that aren't compatible with Android N.
For the complete change-log, head to the Source link below. No one cares about Asus tabs. I have the zenpad 8 and its covered in light bleed.